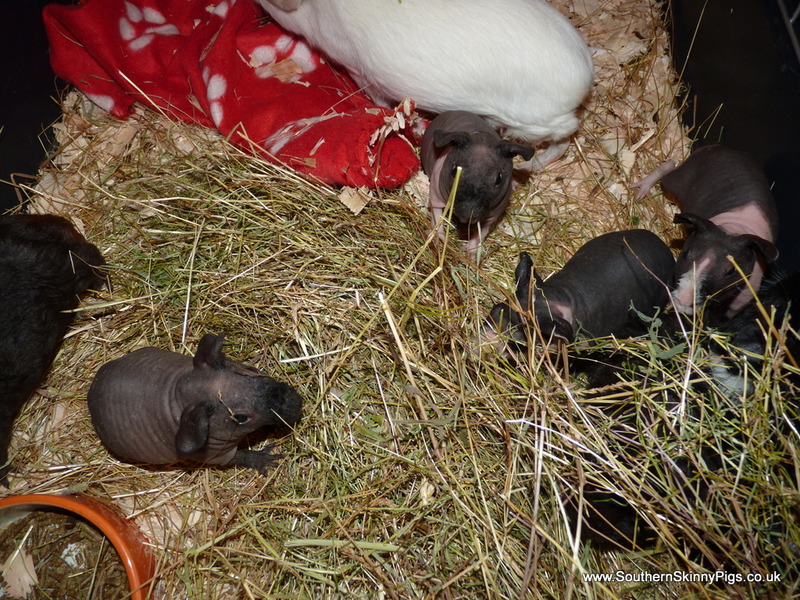 There is a lot of conflicting information about housing types for skinny pigs. There are a few good options which I will list below - each has it's pros and cons. 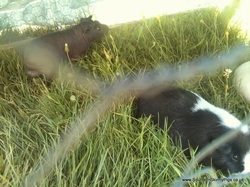 It is important when deciding where your skinny pigs will live to ensure that they will be out of direct sunlight. These have a solid plastic bottom and wire top and tend to be between 80 - 150cm wide and between 50 - 70cm deep. 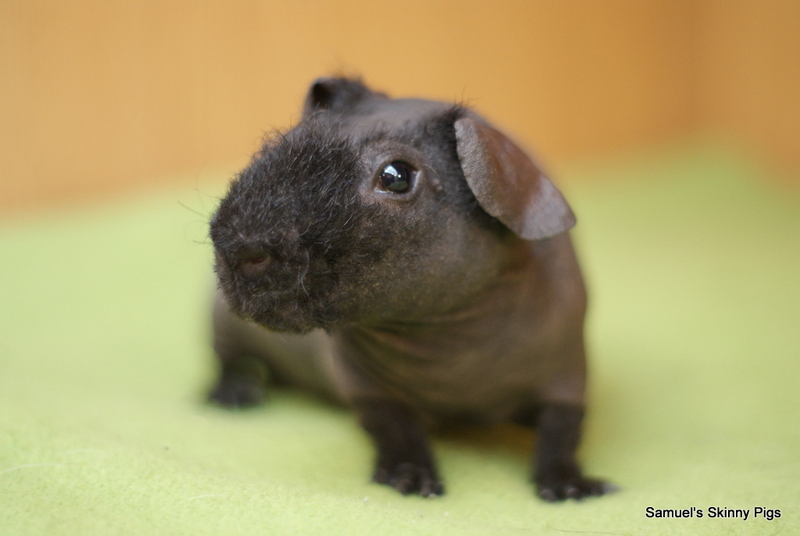 I would suggest going no smaller than 100cm x 60cm for a single or pair of skinny pigs, and no smaller than 120cm x 60cm for a trio. Of course bigger is better if you have the space and budget. Easy to clean as the top and bottom parts tend to come apart and are portable enough to take outside/to the sink to wash out. These are made from metal grid panels which are connected with plastic clips, and have a correx insert which forms the space where your skinny pigs will live. C & C cages can be built as big or as small as your space allows and can be arranged over several levels should you desire. These aren't a permanent housing option but an additional space that should be considered if you have a grassy garden. 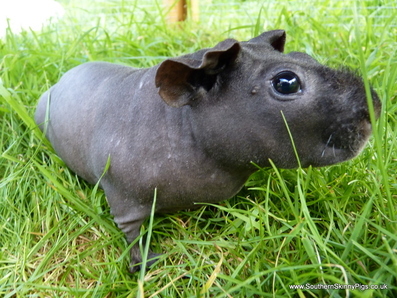 While skinny pigs must be kept warm at around 20 degrees centigrade they, like hairy guinea pigs, love a good graze when it's warm. You must be vigilant that they are only outside when it is over 20 degrees, and provide a shady/sheltered area and plenty of water. There are quite a few types of runs available - generally metal designs are foldable while wooden ones are solid and more sturdy. I have always used wooden runs but this is down to preference, the folding type can be particularly handy if you plan on storing the run away during the winter months.